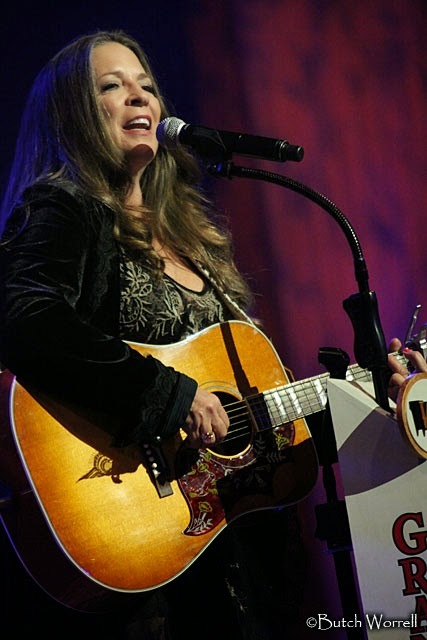 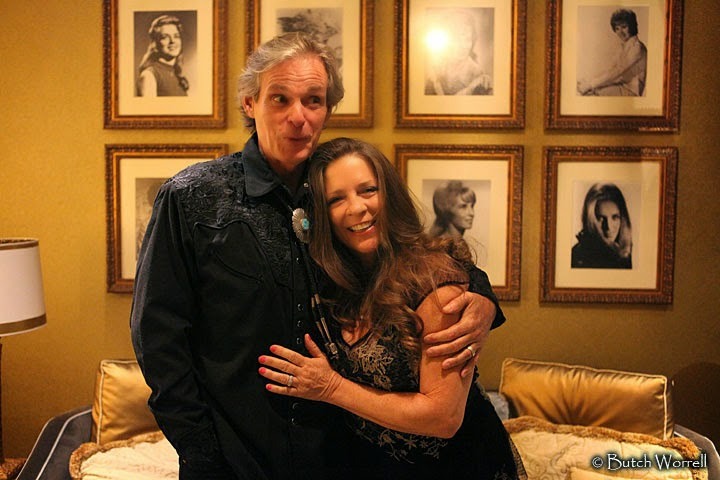 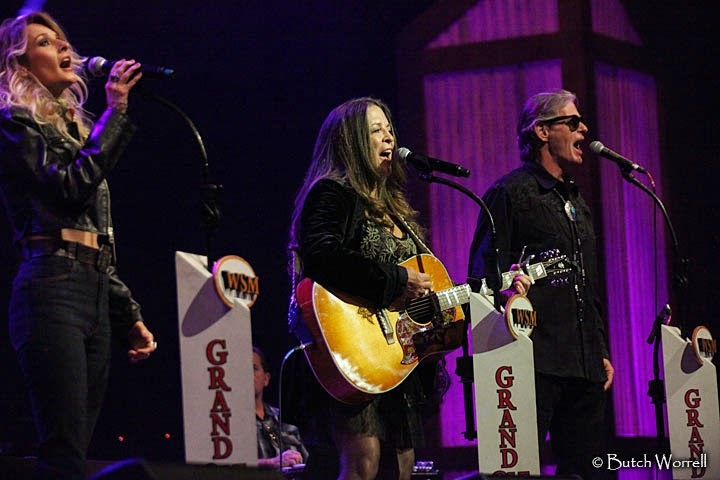 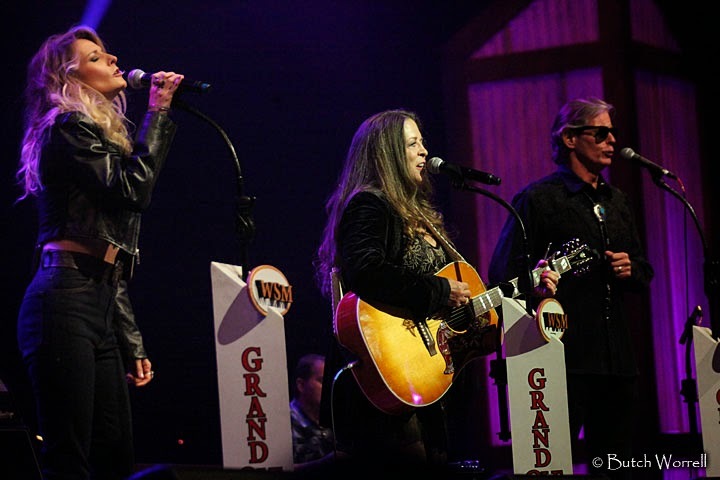 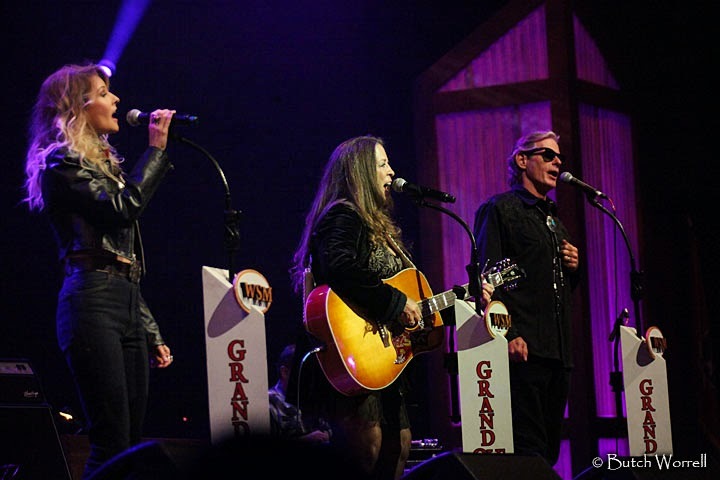 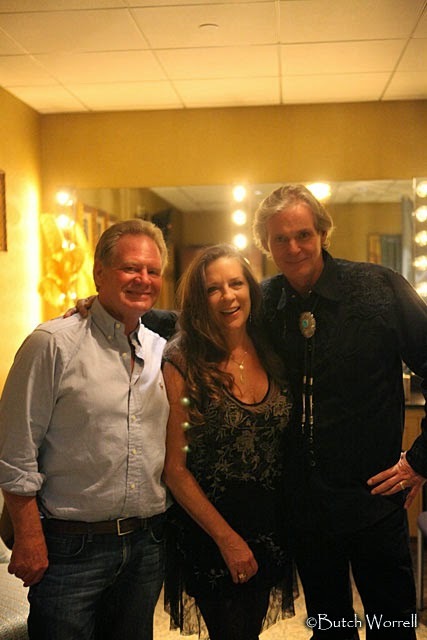 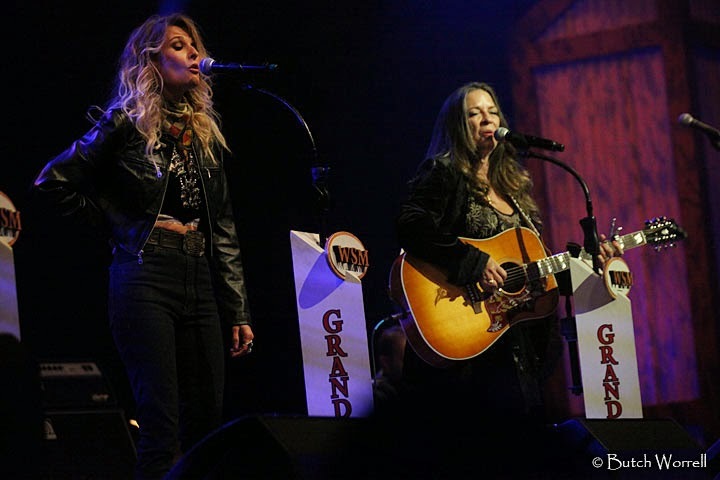 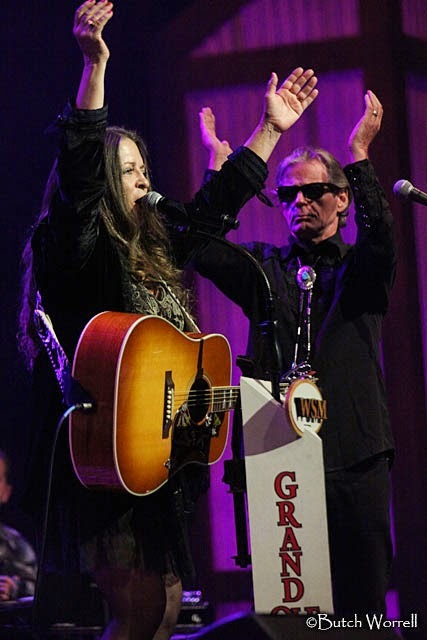 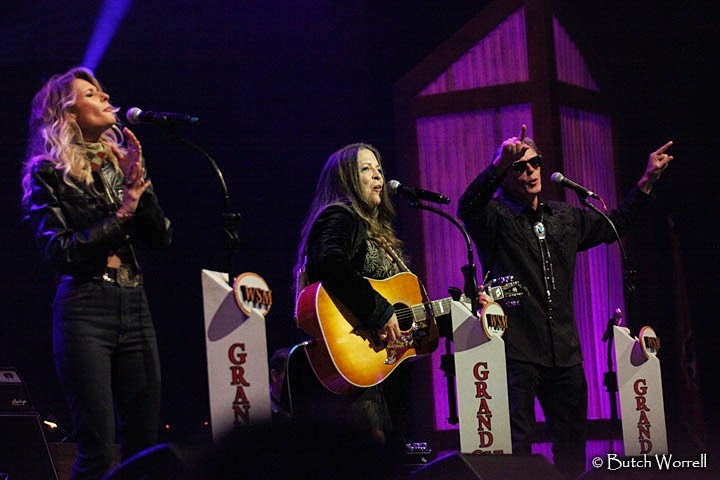 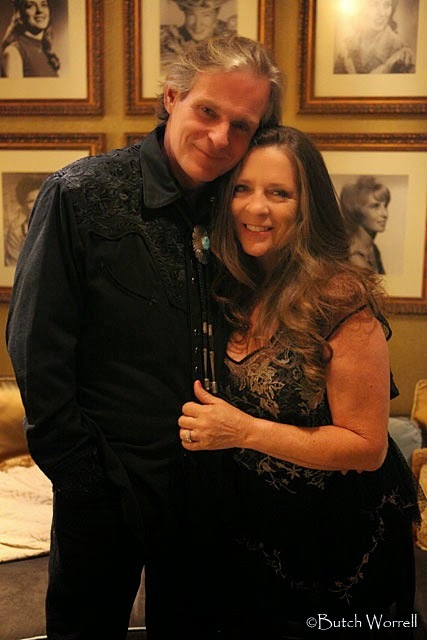 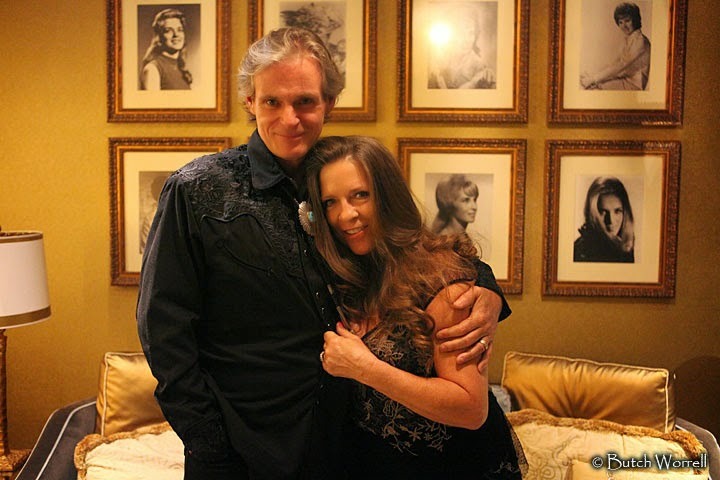 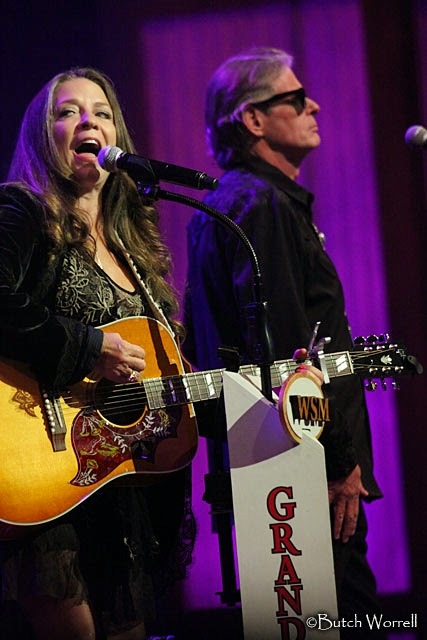 Carlene Carter, daughter of June Carter Cash and Carl Smith, step daughter to Johnny Cash has roots in country music as deep as can be. 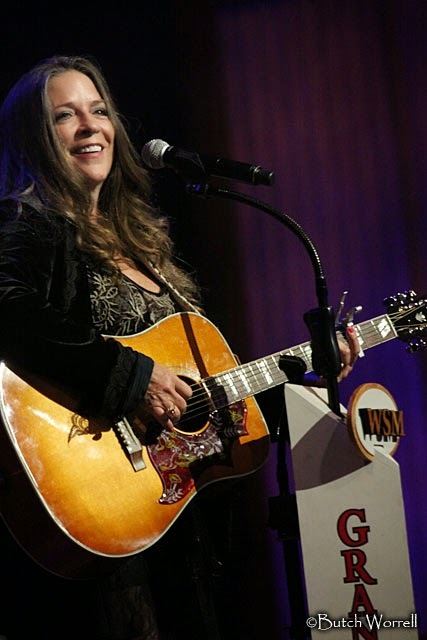 With the the release of “Carter Girl” on Rounder Records she has brought her Country roots to the 21st century. 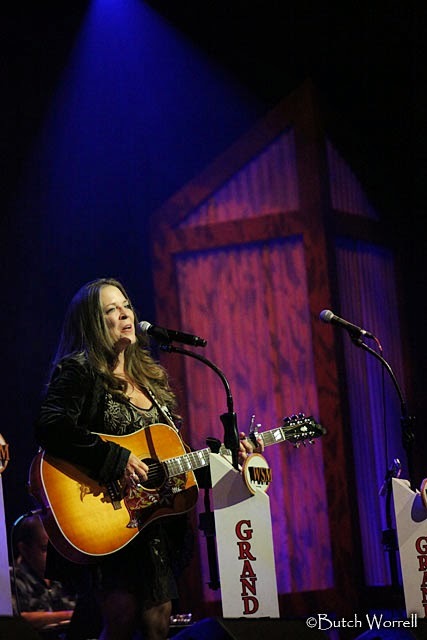 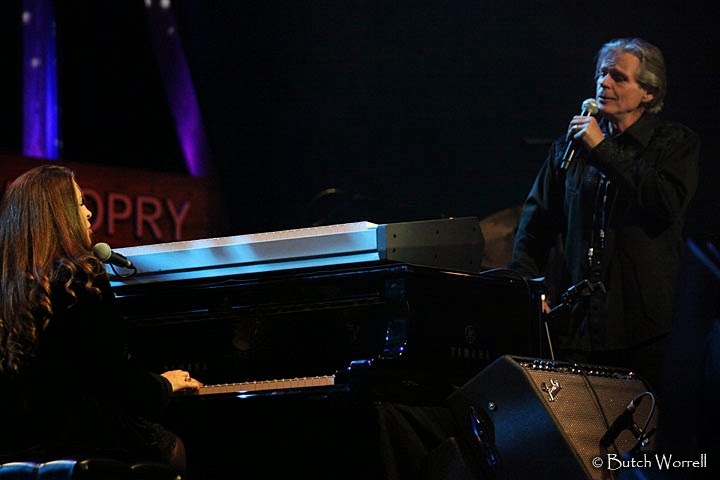 And where else to showcase her own talent then a night at the Grand Ole Opry. 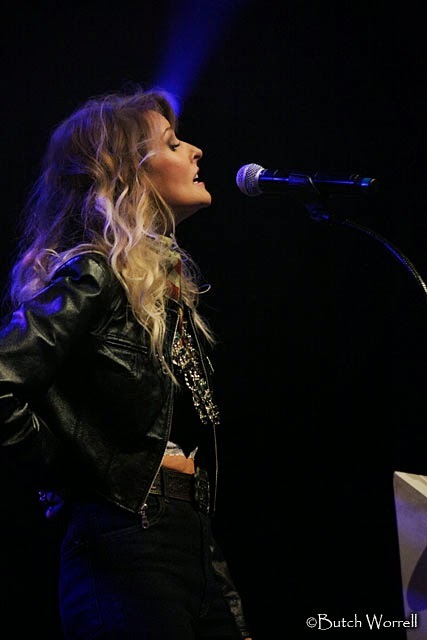 Joined by Elizabeth Cook and her husband Joe Breen her set was short but very sweet, leaving one thirsty for more. 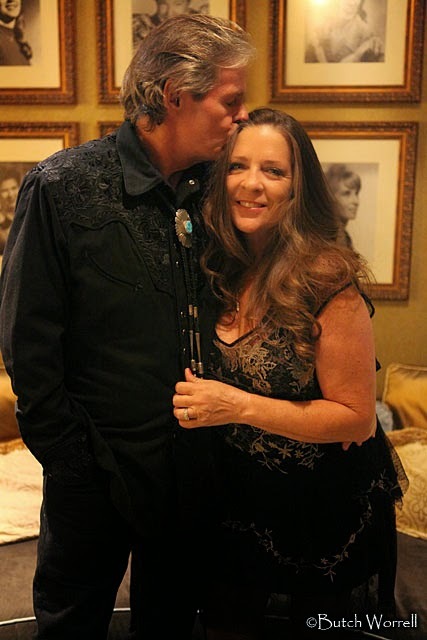 I was lucky to get backstage also for a few shots of her and Joe. 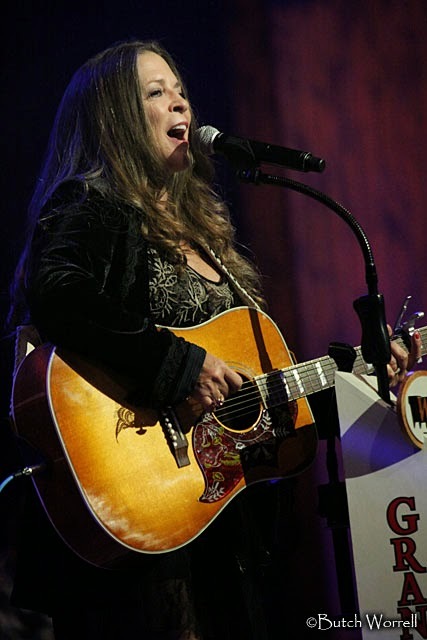 If she comes and plays in your town be assured you are getting something very special if you attend her show.